Afrikkupdate.com© is an all-round entertainment and lifestyle blog, bringing YOU all the latest news, music, celebrity gossip and other relevant information you NEED to know. Created by an internet & social media Tsunami – Ambrose Enyinnaya Nicholas; an indigene of Abia, on October 30, 2015. 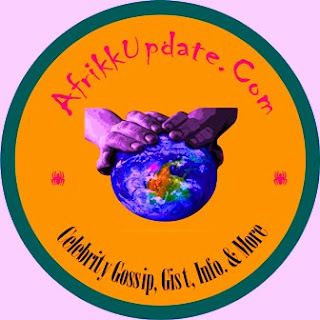 At Afrikkupdate.com©, we strive to continually dish out authoritative, well researched and seasoned up-to-the-minute news on Entertainment: music; Politics; Celebrity gist; and lifestyle around the globe all for our humble readers.